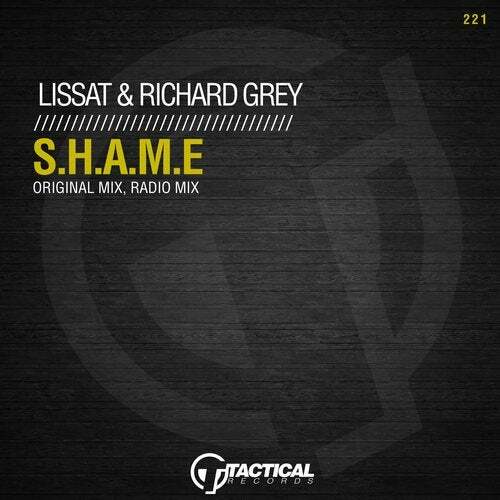 Tactical presents the next Collaboration of Richard Grey and Lissat. Afer their latest top10 single in the Top 100 Beatport Charts, the follow-up release is ready to lift off. Back to the vibe of soul and rap, we go deep into the funky sphere.